This handsome fellow is BUGSY and he is a 100% goof-ball. All he wants to do is play, play, and play. Oh, and by the way he is really strong and did we tell you he loves to play!!!! Bugsy was found at our facility, most likely dropped off by someone. He has been great with everyone and we have only introduced him to dogs his size and he has been great. 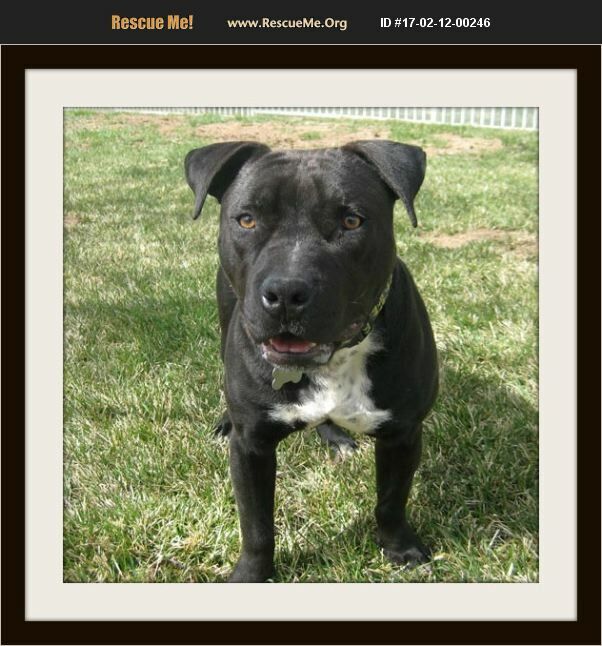 Bugsy has a great temperament and would thrive with an athletic family. Bugsy is a Kiss-bull mix, weighs 57 pounds and is around 4 years old. He is current on all vaccines, neutered and microchipped.